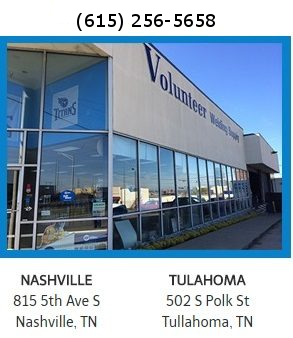 Volunteer Welding Supply has an expert sales team with 50 plus years of combined experience. We have the ability to professionally guide and outfit the perfect welding machine, whether you prefer Mig, Tig, Stick, Spot or Arc Gouging. We have the machine to fit ALL your needs.